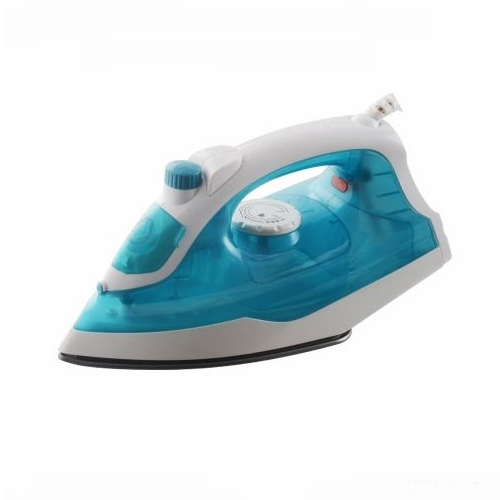 Steam Iron is highly appreciated to provide a smooth and hassle free ironing of the clothes and highly acknowledged among our valued customers due to their features like even heat distribution for better result, moderate and maximum steam control for stubborn creases and hassle free ironing of the clothes. This iron is made under the closed supervision of our expert professionals by using cutting-edge technologies as per the set industrial norms. Our offered Steam Iron is checked by our quality controllers in order to deliver defect free range to our valued customer ends.